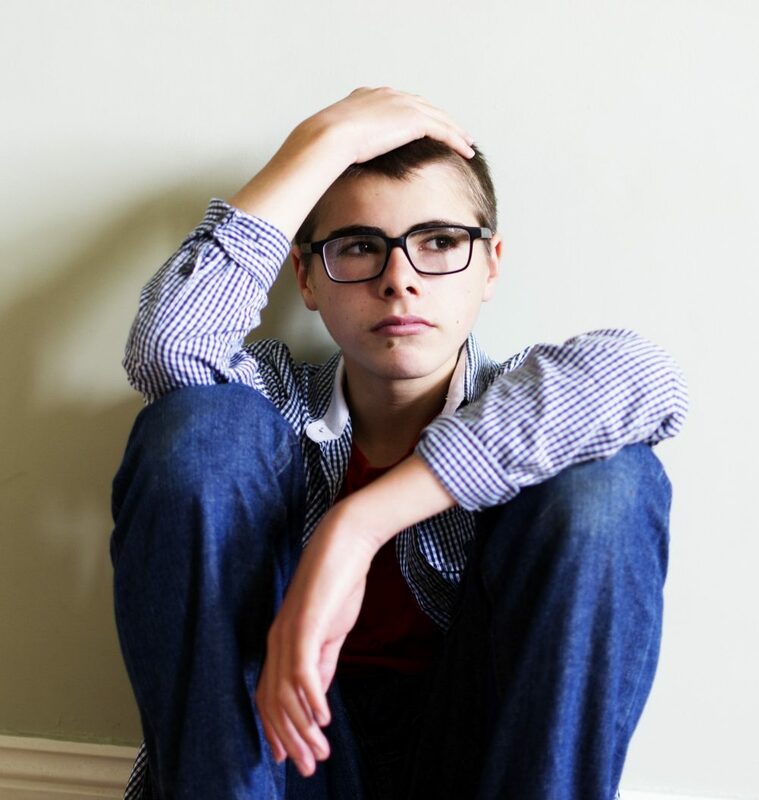 RAHS offers a variety of services to meet the mental health needs of teens, including counseling services for depression and anxiety, stress management groups, support groups for grief or anger, and innovative groups like Mood & Movement that combine care for our minds as well as our bodies to help alleviate symptoms. Medical doctors are also available at each clinic to assist with mental health issues that require psychiatric medications. Contact your health center to learn more. RAHS social workers offer screening and assessment for a variety of mental health issues facing children and adolescents today. These issues include, but are not limited to, depression, anxiety, post-traumatic stress disorder (PTSD), attention deficit hyperactivity disorder (ADHD), trauma, grief, suicidal ideation, substance abuse and adjustment disorders. Comprehensive screening and assessments are available to individual students at each of our RAHS Health Centers, and to members of the community. Screening and assessment take place prior to all of the therapy services offered at RAHS. RAHS social workers offer a variety of individual therapeutic interventions including, cognitive behavioral therapy (CBT), dialectical behavioral therapy (DBT), interpersonal therapy, supportive therapy, motivational interviewing and more. Individual therapy sessions are designed to address a variety of psycho-social issues. They typically take place over several 1-on-1 sessions between student and social worker, and usually last between 30-60 minutes per session. Crisis counseling is also available at each RAHS Health Center. RAHS is unique in that its’ social workers can offer counseling services not just to the individual, but to families as well. In general, family therapy sessions take place during the school day, and involve the identified patient and his/her family members. Parent sessions are also available. 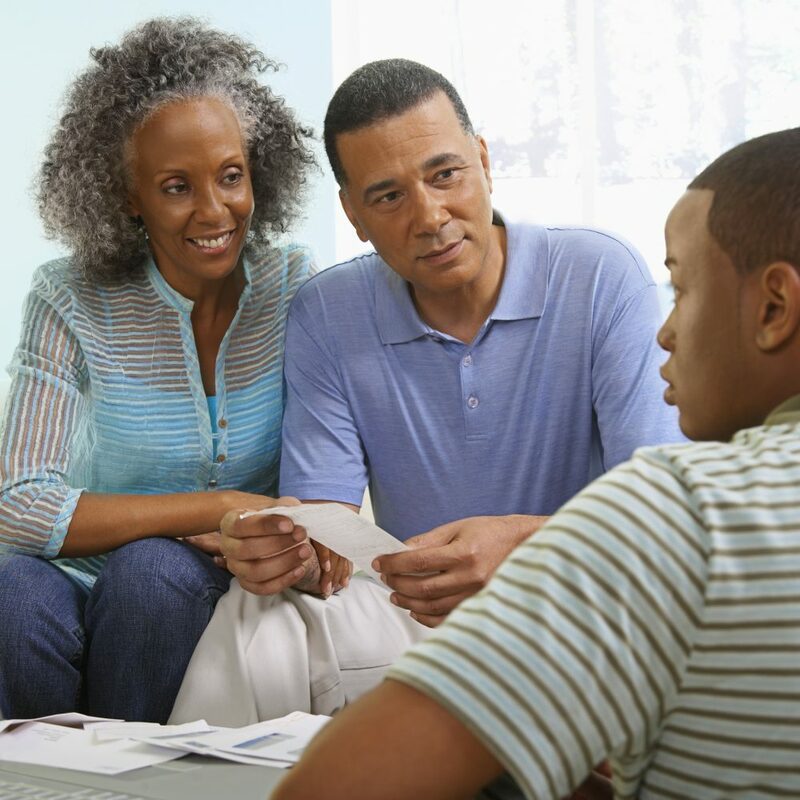 Family therapy seeks to address issues that affect the patient and other family members as well. RAHS social workers offer group therapy sessions, designed to address specific issues that small groups of students may be experiencing. These issues include, but are not limited to, depression, anxiety, and anger management. Group therapy often utilizes principles from Cognitive behavioral therapy and/or dialectical behavioral therapy to address specific psycho-social issues. Groups are offered periodically during the school year, and often cater to site specific needs. One group therapy program RAHS uses is called “Mood and Movement”. This group teaches students experiencing depression the importance of nutrition and physical activity in the managing of their physical and mental health, as well as cognitive behavioral therapy (CBT) strategies for positive thinking, feeling, and behaving. Another group therapy program RAHS uses theater to teach dialectical behavioral therapy (DBT) skills (mindfulness, managing emotions, tolerating distress, interacting with others) to help students manage their emotions and interact positively with others throughout the day. If you are a Mental Health Professional interested in using Theater to teach Dialectical Behavior Therapy, please contact Dale Rominski at the RAHS Health Center at Scarlett Middle School for more information. The RAHS Health Center offers wellness and prevention programs using the Project SUCCESS curriculum. Program activities are geared towards reducing risk factors and enhancing protective factors. It is a selective and indicated program designed to prevent and reduce substance use and abuse among adolescents. 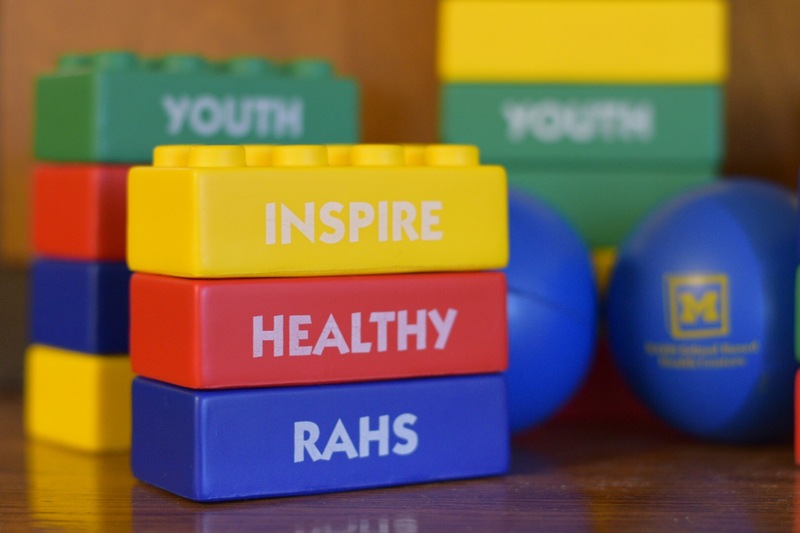 Current programs offered through RAHS include a parents and peers group, a welcome group for acclimating to a new school, and a yoga program that incorporates a mental health lesson and nutritional health lesson with every yoga session.